It is a classic fragrance. Monsieur Givenchy? been wearing it since it first came out, in 1959, when I was in high school!!! and all these years later it's still my favorite fragrance.....I tried it due to the fact that I liked the clothes he did for Audrey Hepburn, so figured his fragrance would be just as good......and it was, and still is!!!! 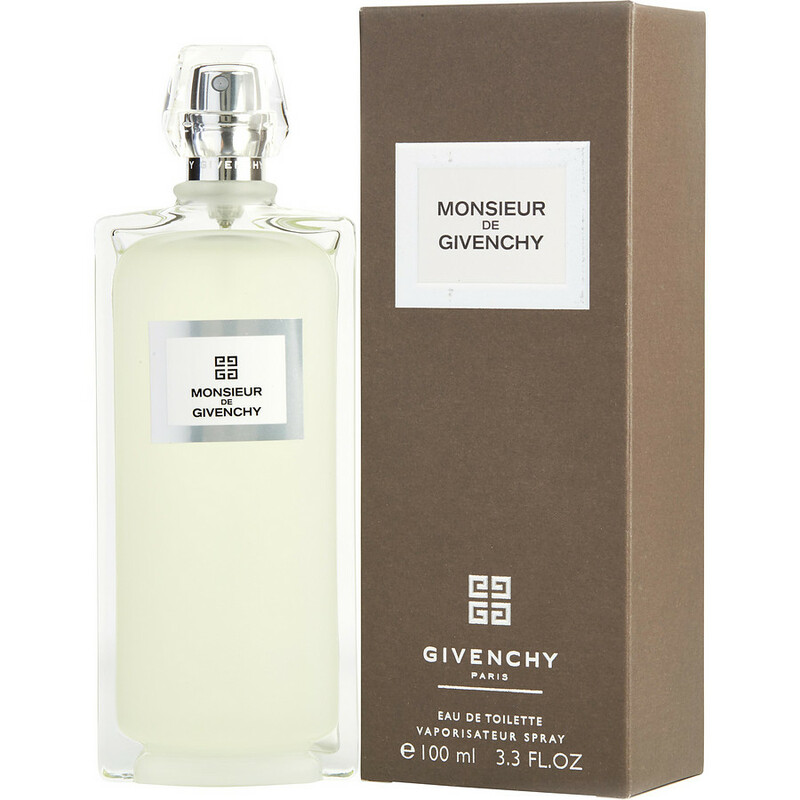 Monsieur Givenchy is both my husbands and my favorite scent. I've been buying this for him for years and have not found another scent that is as nice. One of the few that you have to get close to smell, not overwhelming as some are. Nothing worse than walking into a room and smelling someone that has already left but their strong scent remains.